We are excited to share our second special interview. 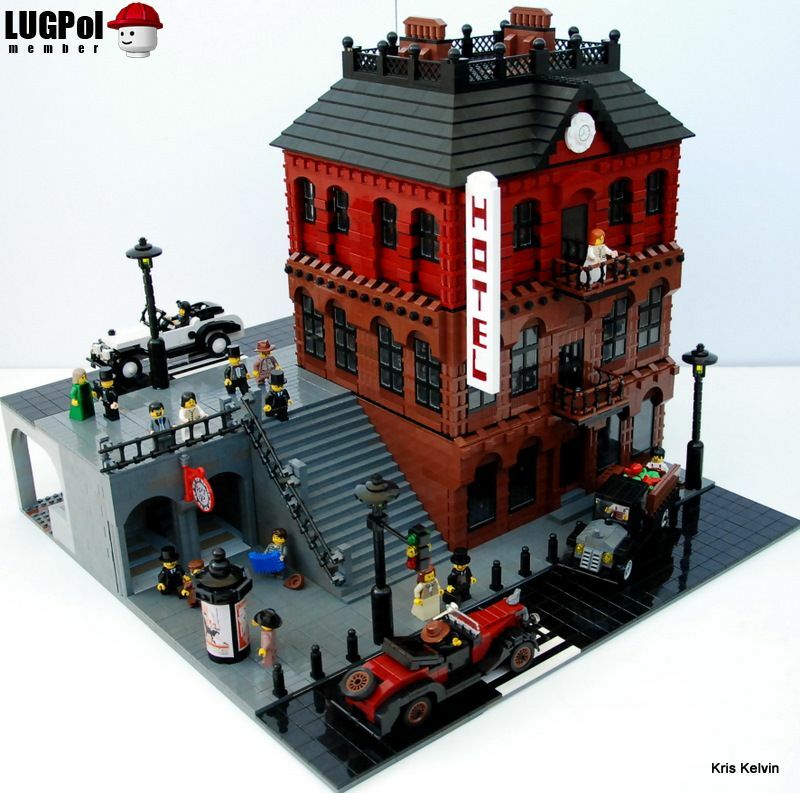 Our second guest of honor is an amazing builder from LUGPol and one of the best historical MOC builders in the world, Pawel Michalak a.k.a Kris Kelvin. Photos from the work of our guest will be presented between the questions. 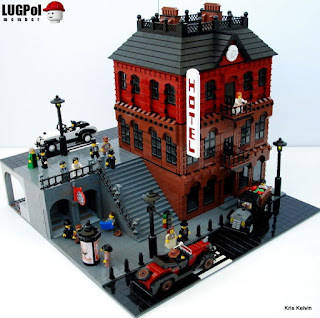 Pawel Michalak: Well, first of all it`s really funny and weird to think of myself as one of the best MOC`ers in the world. But feel free to call me that :D My name is Pawel Michalak. I`m 40 years old AFOL from Poland. I live in Warsaw (capital city of Poland). I work as a clerk. Plus wife, two kids and two cats. Wife is OK for an AFOL, but kids are real monsters – steal bricks, lose bricks. You`ve been warned!!! I don`t think that there are any other hobbies in my life. I like to play tennis; going to the movies, but I don`t treat this as a hobby. The only real hobby is LEGO. P: Yes I can remember this very well. My first set was 6651-Post Office Van. 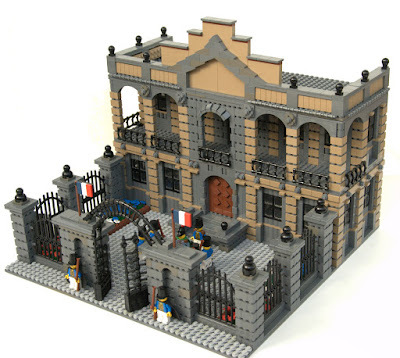 I was 8 or 9 years old when I started my Lego adventure. It was rather short lived. Then there was loooong „dark age”. 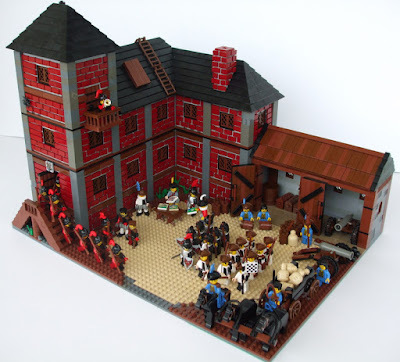 I`ve returned to Lego about 9 years ago. 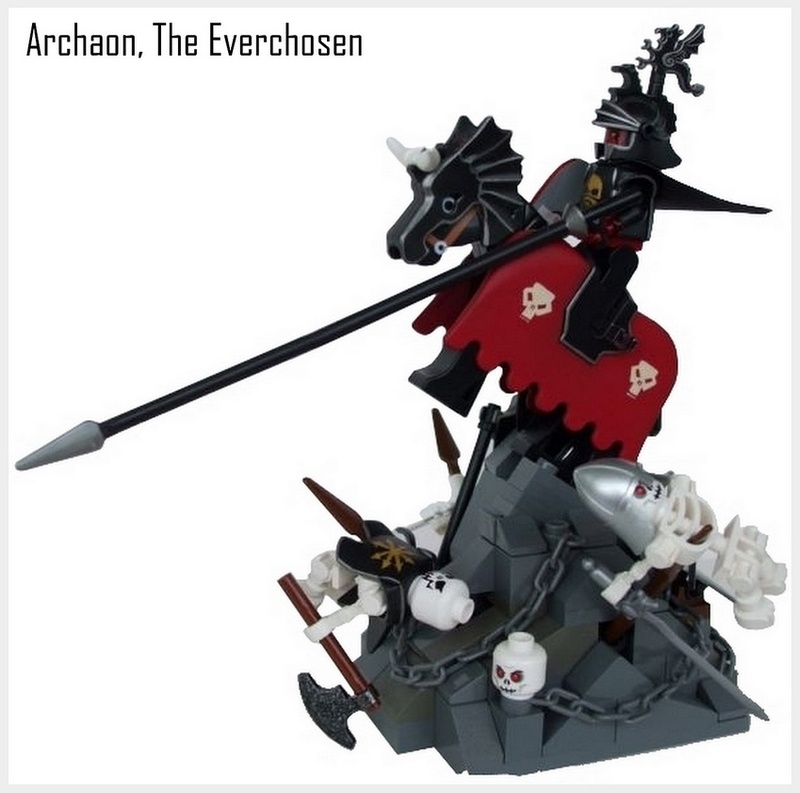 K: What is your best/unforgetable memory involving LEGO? 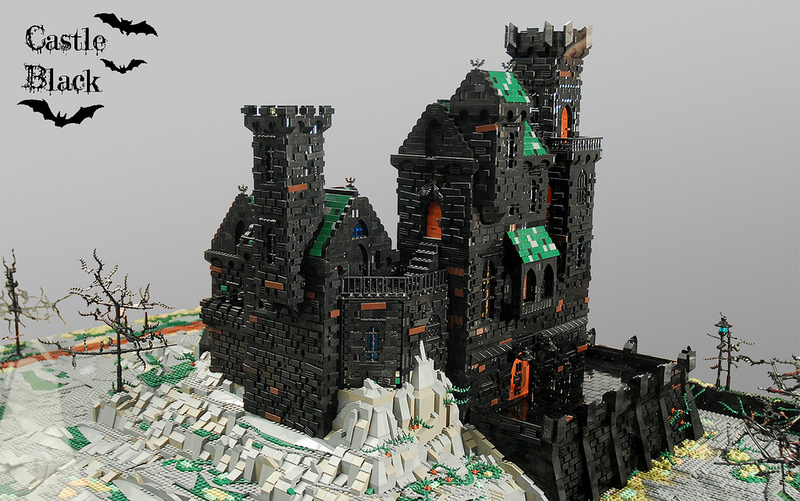 P: My cousin had a wonderful Kings Castle (6080), and I only had few small sets. My plan was to kill and rob him. Well, it didn`t work out. P: 10212 Imperial Shuttle. 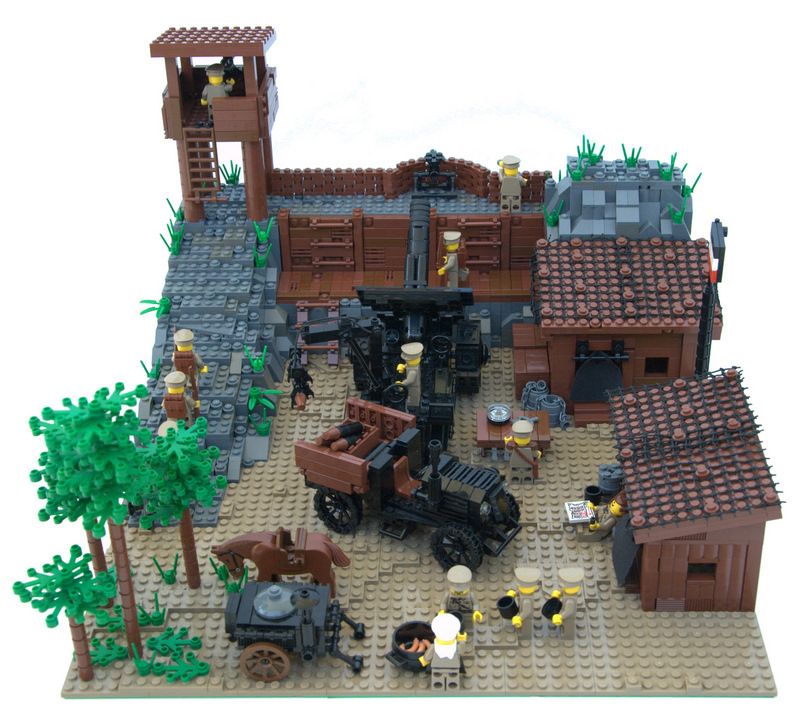 My friend dmac created his fantastic model, and another friend Adam Grabowski (LEGO designer) turned this beautiful MOC into fantastic set. It`s the only complex (complete?) model on my shelf. It`s gorgeous. And of course 10182 Cafe Corner. The rest of the sets remain far behind. P: Let`s think. Castle, castle and castle. It`s a pity that this theme is slowly falling in oblivion. Nexo Knights? What the hell is that? Still Lego??? P: As I mentioned above I did have a „dark age”. Quite a long one, about 20 years. It’s funny but I can`t remember why I returned on the light side of life. 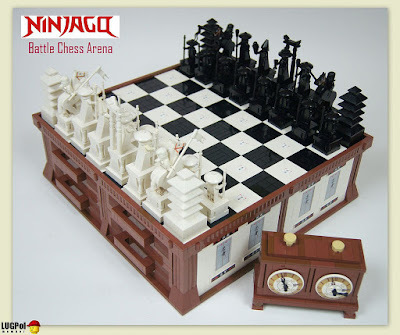 I remember vaguely – internet, Brickshelf, Classic Castle… And bum, I`m here. P: It’s impossible to answer. 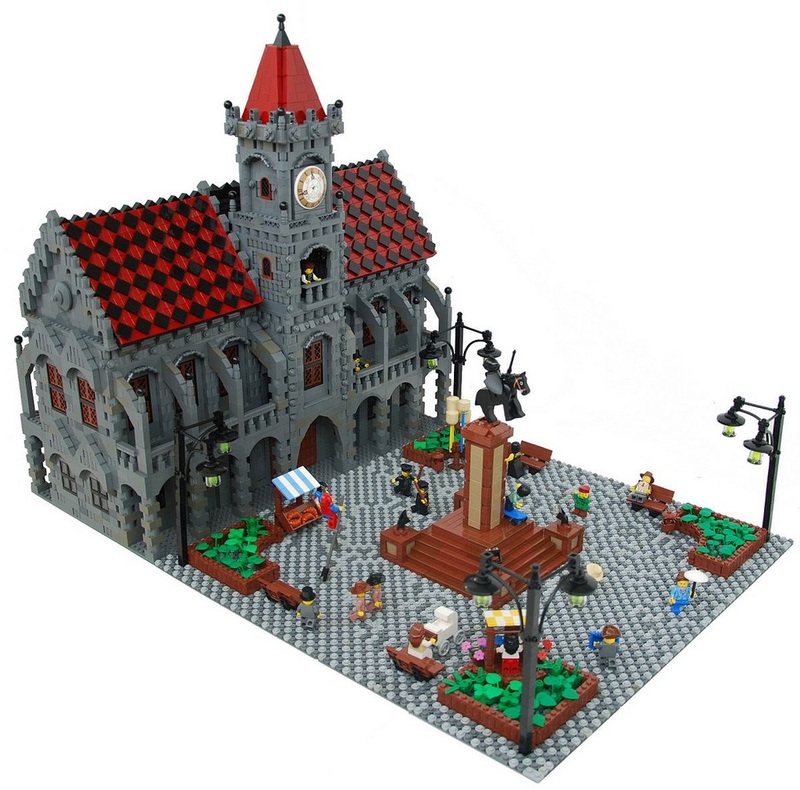 I don`t buy sets, well sometimes modular building or castle set like 10193, but my Eden is located in Bricklink. Tens of thousands bricks in my house. K: Your MOC's are awesome in general. What are your favorite top three of your MOCs? P: Most of my MOC's were scrapped. They were too big to keep in house. Besides, as soon as I finish something I immediately lose any interest in it. l It`s done. Some things are rented out for commercial exhibitions, so they are still alive. When they return, they will be scrapped without mercy. K: Do you use custom or third party pieces in your MOC's? P: Yes. Sometimes I use custom weapons or headgear from Brickarms or Brickforge. Especially weapons from world war II era. They are very well done. K: What is more important for you in MOC-building, realism or creativity? K: If you choose best three LEGO elements that you think are extremely useful for building MOC's which element you pick. P: Simple question at last :)Plate 1x2, cheese slope and baseplate. And that`s all folks. K: Do you have any suggestions for the new MOC'ers? By the way, dark red is my favourite colour of all times. K: The ultimate question of our blog tiles or studs? We thank our guest of honor very much for his participation. Stand by for more interviews with the best builders of the world.